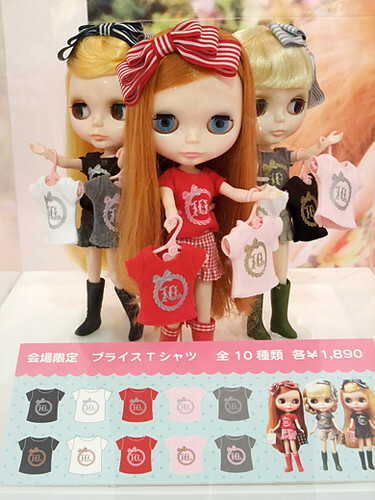 Blythe’s happy 10th anniversary in Japan. 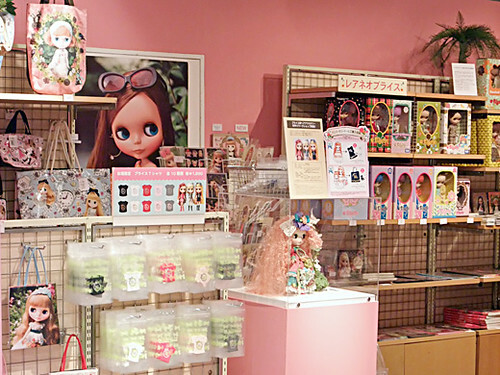 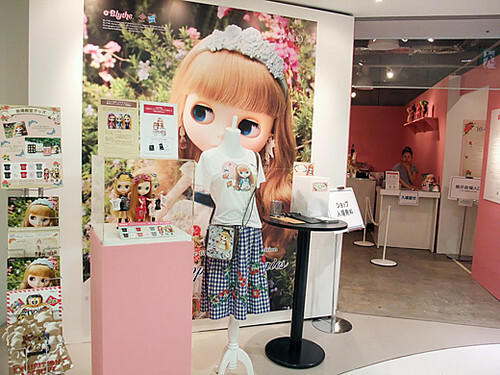 Blythe was born in the US 1972, and repro goes really famous in Japan, from 2001. 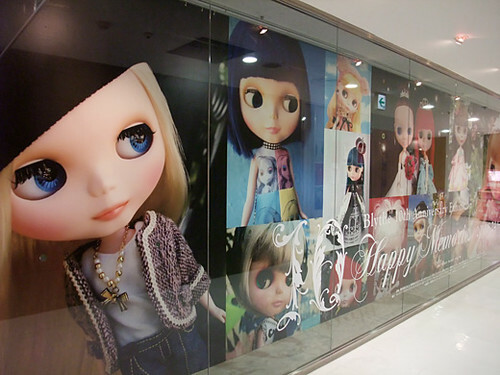 It’s very interesting these dolls always “remake” by Blythe Artist, and they are getting more kawaii!